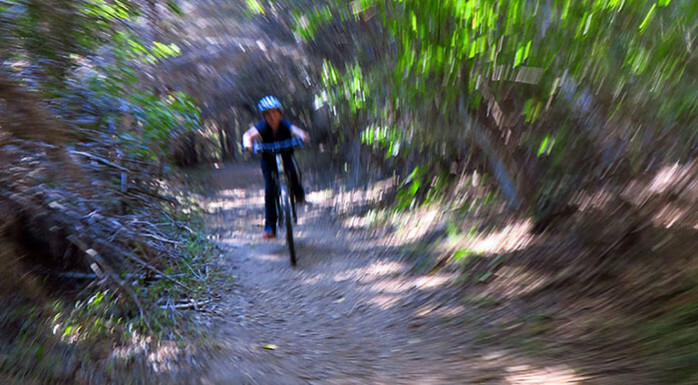 Want to get your heart pumping? 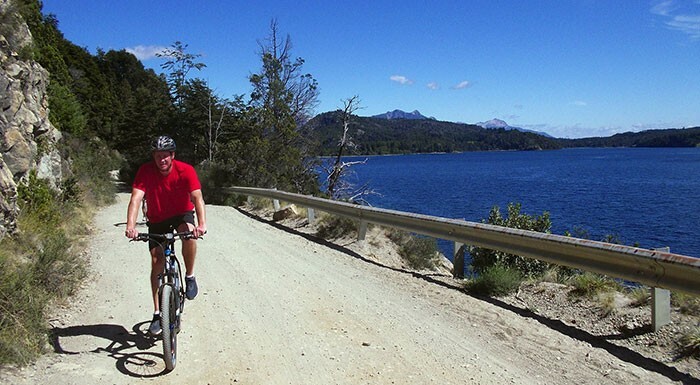 Jump on a Mountain Bike and follows us around the amazing trails and dirt-roads close to Bariloche city. 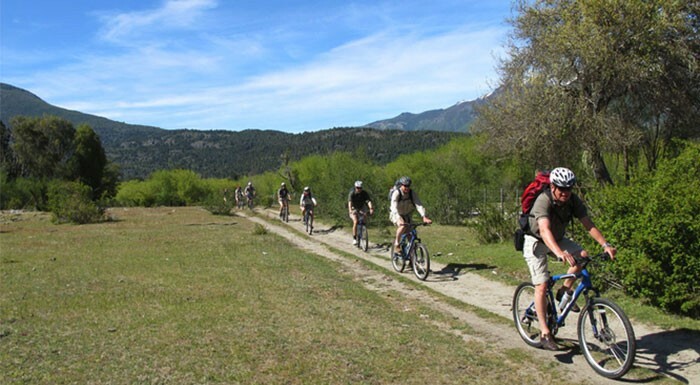 Here we have all kinds of trails and challenges to offer you. 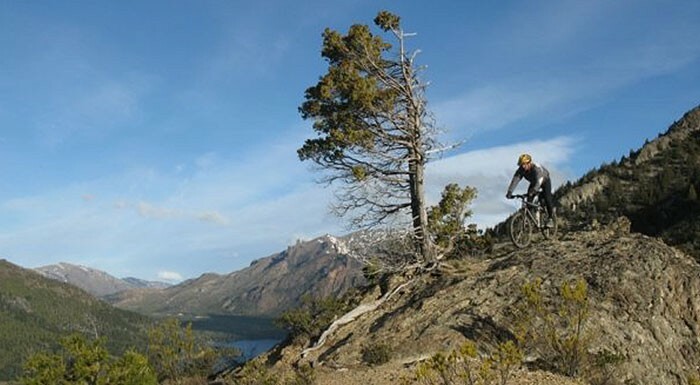 From an easy 3 hours ride along Moreno or Guillelmo lake to a full day adventure biking on mountain trails crossing creaks and steep terrain, while exploring new areas of the National Park. Get your helmet and gloves on, lets ride!